Oh, this is going to end awesome. 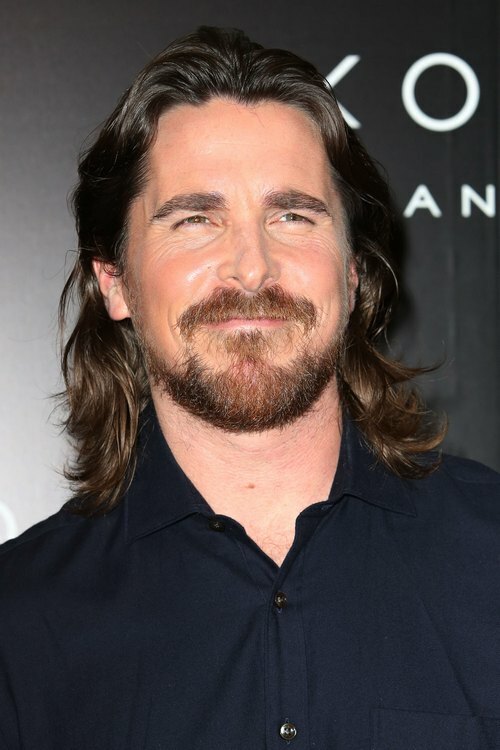 Christian Bale called George Clooney a whiner in an interview with Wall Street Journal. Note: It’s even better if you read that quote in his Batman with a lisp voice circa the ‘Dark Knight’. After sharing that jolly story of the death of his humanity and dignity, he went on to say George Clooney needs to STFU about paparazzi and stop being a diaper-baby, after (basically) helping to invent laws to keep his wedding private.